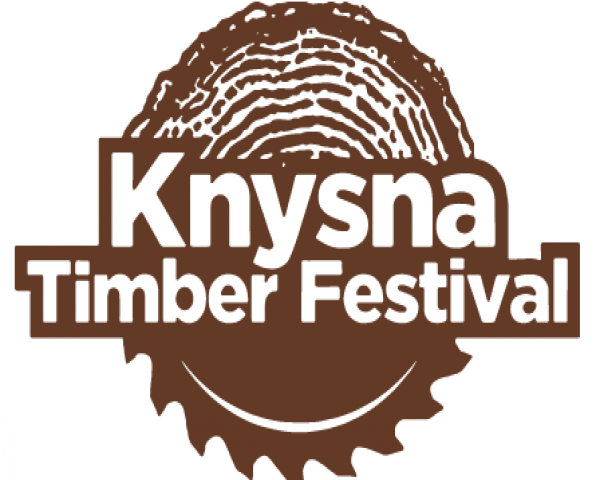 About Event (Organiser’s description): The Knysna Timber Festival 2018 will go ahead as planned from 5 - 7 October - and it’ll take place as usual at its traditional venue at Timber Village, despite the fact that Timber Village was burned to the ground during the town’s recent devastating fires. The Knysna Timber Initiative - the organisers of the event - see this year’s Festival as an important milestone during which members of the industry can meet and help one another in restarting and re-growing the Garden Route’s hard-hit timber economy. The exhibitors at this year’s festival have been drawn from a broad spectrum of the timber economy - furniture manufacturers, timber growers, wood millers, timber buyers, members of the timber construction industry, etc. - while indoor and outdoor exhibitions and demonstrations areas will provide spaces for conversations, talks, presentations, and films about wood and working with wood. And with activities for children and adults alike (and an exciting entertainment area, with live music, a beer tent, and children’s play space), this year’s Knysna Timber Festival has been designed with families in mind. We were unable to find the requested address (6571) via Google street view due to Google street view doesn't have data for this address.